When Carolyn first came to use, her business was simply called The Move Maker. She had big expansion plans and inconsistent branding and website messaging, so she needed a partner to help her navigate a rebrand, marketing collateral, website redesign, and ongoing marketing plan execution. We engaged with Carolyn on a retainer basis and quickly reestablished the company as the The Move Makers, allowing her to be less self-focused and poised to grow. Over the next two years, we rebuilt their website, rebranded their company, developed a strong content strategy, provided ongoing marketing consulting company and helped her grow her employees into the double digits. 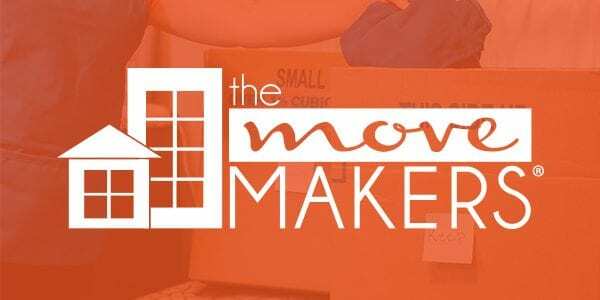 We're very proud of the work we have done here and the amazing success story The Move Makers has become!